Founded in 1955, Wedbush Securities is a leading financial services firm that provides brokerage, clearing, investment banking, equity research, public finance, fixed income sales and trading, and asset management to individual, institutional, and issuing clients. Headquartered in Los Angeles, with over 100 offices, the firm focuses on dedicated service, client financial safety, continuity, and advanced technology. 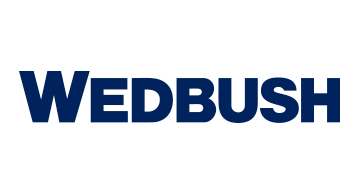 Wedbush Securities is the largest subsidiary of holding company WEDBUSH, Inc., which also includes affiliated firms Wedbush Asset Management, Wedbush Capital Partners, Wedbush Opportunity Partners, and Lime Brokerage LLC.